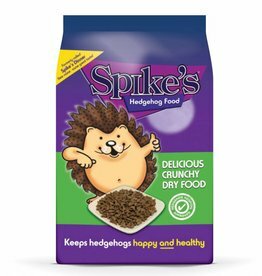 Hedgehog, squirrel and swan and duck food. 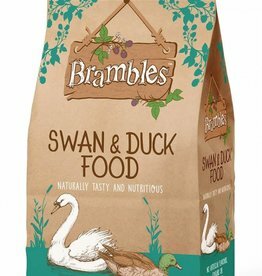 Brambles Floating Swan & Duck Food floats and is crammed with nutritious ingredients including peas, rice, wheat, linseed and fishmeal. 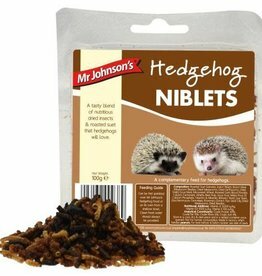 Mr Johnsons Hedgehog Treat Niblets 100g are a tasty blend of dried insects & roasted suet that hedgehogs will love. 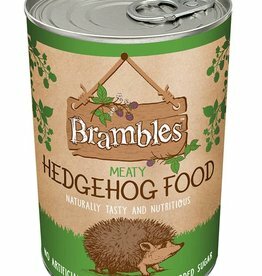 Brambles Meaty Hedgehog Food 400g cans. 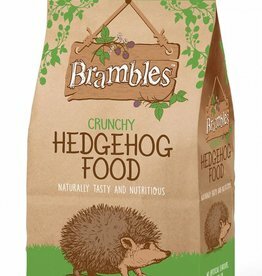 Brambles Meaty Hedgehog Food is a chicken and meat based wet for wild hedgehogs. 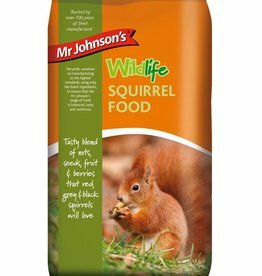 Wildthings Swan & Duck Food is a small, dry nugget that floats on water. 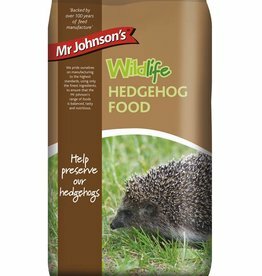 Mr Johnsons Wildlife Hedgehog Food 750g is a tasty crunchy nutritious kibble containing poultry, rice & fortified with essential vitamins that hedgehogs will love. 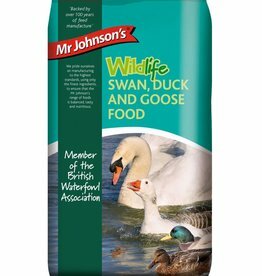 Mr Johnsons Wildlife Swan Duck and Goose Food 750g is a complementary food for Wildfowl. 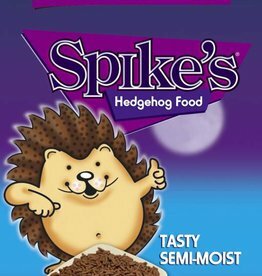 Made in perfect bite-sized pieces that they can all easily manage to eat.